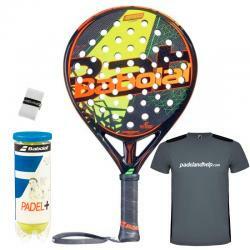 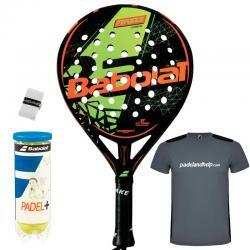 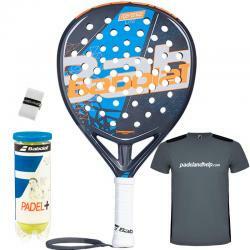 The Babolat padel rackets for 2019 are now available, at the best possible price in our online store, with gifts included in all your purchases. 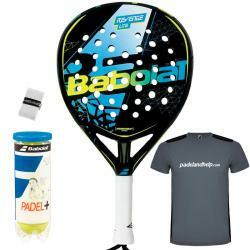 The brand of the player Juan Lebrón is characterized by manufacturing high-end rackets with great power. 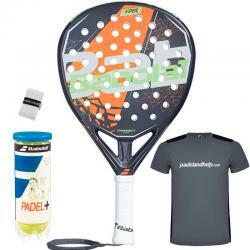 Discover the Viper Carbon power series, the Defiance Carbon control series or the more versatile Revenge Carbon series.